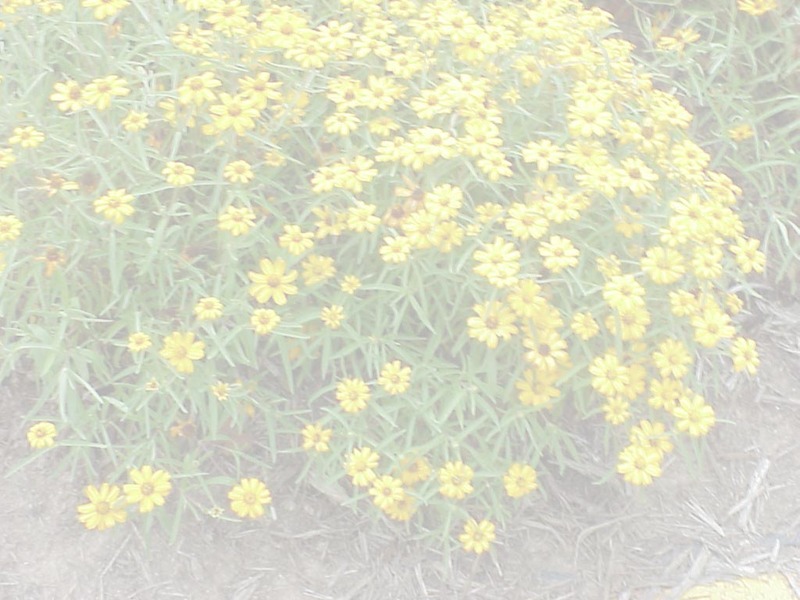 Performance - This annual grows best in full sun in a moist soil. Pinching the tips of the plant will promote a busy habit. 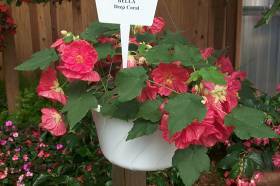 Abutilon can be grown as a house plant in a sunny window; it is best used as a container plant in the summer. Comments - Seed is an easy way to propagate flowering maple plants, but it may take significant time before it will flower. Performance - Yarrows are reliable perennials in Kentucky landscapes in full sun locations. 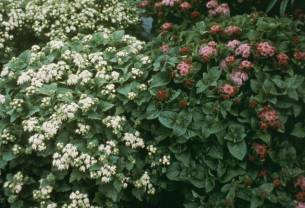 The plants perform well in all soils, but may be easily over watered. Division is recommended every 2-3 years to maintain plant vigor. Bloom size decreases as season progresses. Excessive fertilization causes the plants to become leggy. Achillea x 'Coronation Gold' - Yarrow - 'Coronation Gold' is a hybrid of A. filipendula. It is considered one of the best choices for the garden. The flat-headed blooms are long-lasting cut flowers and generally require staking. They will dry and retain their color. Achillea millefolium - Common Yarrow - Common yarrow is native to Kentucky and these plants may become invasive. 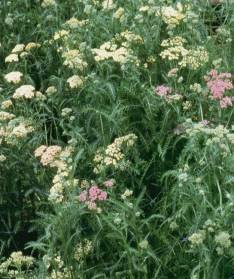 The seed for common yarrow are often included in wildflower seed mixes. 'Summer Pastels' is an All-American Selection. It has a wide range of colors. When started from seed, it may not bloom well the first season. When used as cut flowers, the stems absorb water rapidly. Achillea x 'Moonshine' - Moonshine Yarrow - Similar to 'Coronation Gold', except the plants are more compact and do not require staking. Moonshine yarrow does best during seasons of little rainfall. 'Moonshine' is a hybrid of A. clypeolata and A. taygetea. 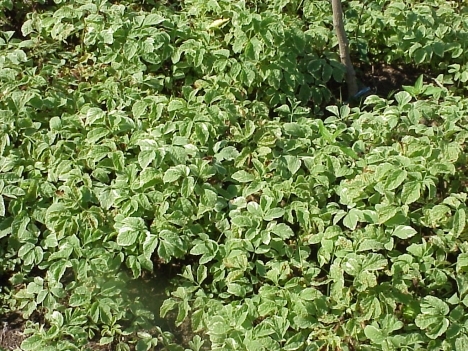 A. taygetea is susceptible to many foliar diseases that are promoted during hot, humid weather. Performance - Bishop's weed is common in many landscapes across Kentucky. The green and white palmately compound leaves are seen as a ground cover everywhere. The plant is a reliable, easy to grow perennial in the state. 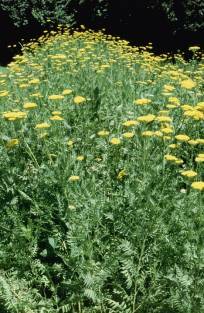 It is an invasive spreader which should be planted in areas where it is restricted from spreading. It will grow easily in sun or shade and has no soil preference. Comments - During hot weather, Bishop’s Weed may be damaged by drought conditions, even appear to die under the worst of conditions, but it will come back once wetter, cooler weather returns. New shoots that are not variegated should be removed, because non-variegated shoots can overcome and replace the variegated type. It will out-compete more favorable plants in certain gardens. 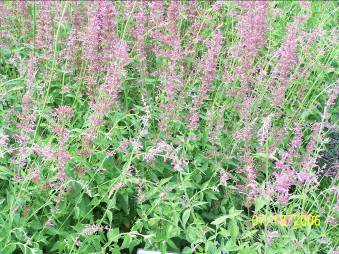 Performance - Blue giant hyssop is a reliable, easy to grow perennial in Kentucky. The plant prefers a full sun location and moist, well drained soil. 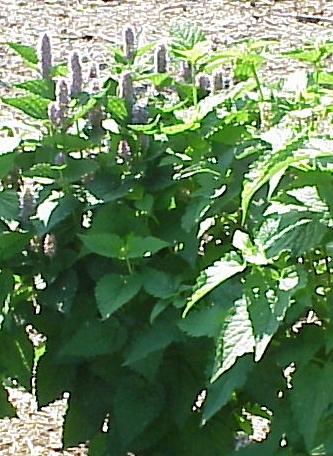 Comments - Blue giant hyssop is used in herbal teas. 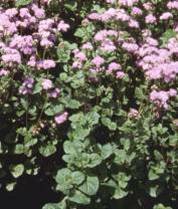 It is also an excellent plant to attract bees, butterflies and hummingbirds in the late summer. The seeds are small and it is best to germinate them uncovered. Performance - Ageratum is a common annual flower grown in Kentucky primarily for its blue flowers. It grows best in full sun to partial shade in typical garden soils. Comments - Ageratum is known to maintain the flowers color for a long period of time. Varieties - 'Blue Blazer', 'Blue Danube', 'Blue Puffs', 'Azure Pearl', 'Hawaii' series, 'Trinidad' series; ‘Blue Horizon’ is a cut flower type. Performance - Ajuga is excellent as a ground cover in shade where grass will not grow. It will tolerate poor soils, but should be placed in an area where it can be controlled. It does have a tendency to spread into grass if not contained. Comments - Ajuga needs to be divided every 2-3 years to prevent crown rot. It will become very dense decreasing the flow of air, increasing the chances of stress and disease.